First American Financial Corporation announced the completion of acquiring Bank of America’s lien release business on February 1st. First American Financial Corporation is a prominent global provider of title insurance, settlement services and risk solutions for real estate transactions. The lien release business and the employees of the division now work for First America’s Mortgage Solutions. The Mortgage Solutions’ division is a leading provider of extensive solutions for residential lenders and servicers who cover the entire loan spectrum. In accordance with the agreement, the group will continue to deliver lien release services to Bank of America. The President of First American Mortgage Solutions, Kevin Wall said that they have taken their industry leadership in post-closing services and collateral file perfection one more step forward. He also added that the acquisition vouches for their ability and commitment in providing lender servicers. Also, investors receive an unequaled degree of post-closing services in terms of efficiency, supported by fraud detection, loan quality and compliance analytics. This would be coupled along with First America’s number-one industry position in real property data coverage. First American Mortgage Solutions offer a variety of post-closing products and services that include CleanFile Solutions, a single, vertically integrated suite that merges post-closing document management, lien release preparation, loan quality control, and recording to cure, perfect and complete collateral files. The acquisition enhances First American Mortgage Solutions’ first rate post-closing and document management proficiency and complements its ability to serve the lender, servicer, and investor communities. First American Financial Corporation (NYSE:FAF) is a key provider of title insurance, settlement services and risk solutions for real estate transactions. The company was founded in 1889. First American Financial Corporation also provides services like valuation of products, title plant and management services, title and other real property records and images, home warranty products, property and casualty insurance, and banking, trust and investment advisory services. The company having a total revenue of $5.6 million for the year 2016, offers its products and services to customers directly through its agents across the US and abroad as well. For the years 2016 and 2017, the company was named in the Fortune 100 Best Companies to Work For list. First American Home Warranty is a member of First American Financial Corporation. The company has established itself as a leading provider of home warranties in the American home warranty industry. Providing its service in 38 states and the Dist. 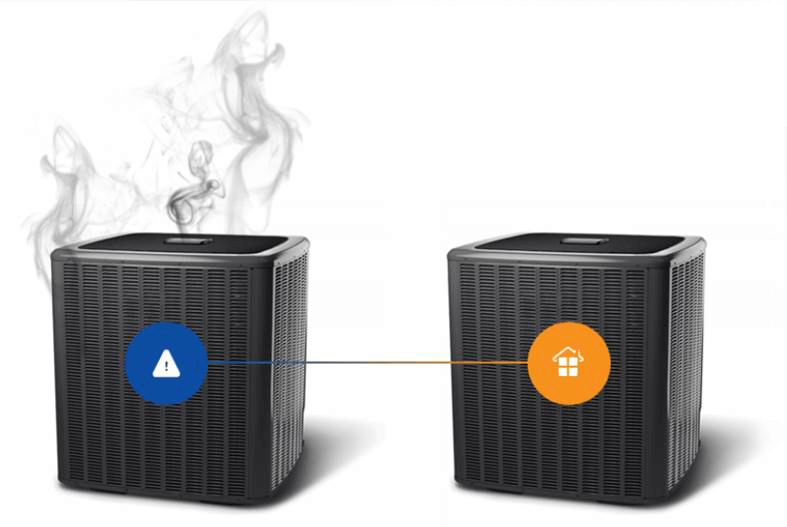 of Columbia, their coverage protects homeowners against costly repairs and replacements of essential home systems and appliances. 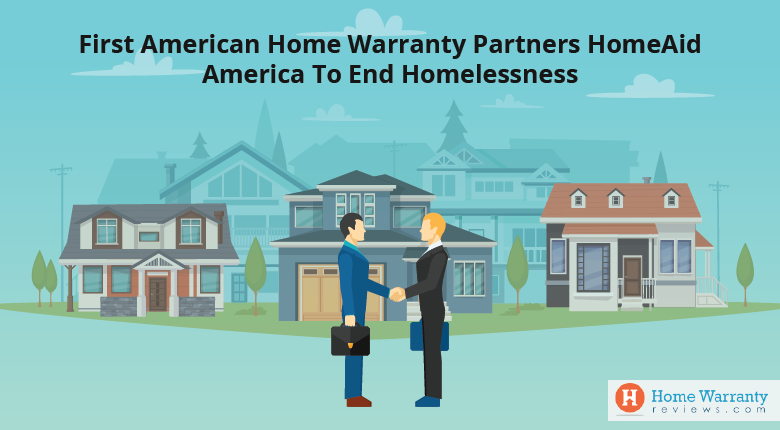 First American Home Warranty provides its services through a large network of independent prescreened contractors and qualified technicians. For the year 2017, First American Home Warranty was presented with the HomeWarrantyReviews.com’s Editor’s Choice Award. The award is bestowed on the home warranty company that offers the best digital experience on their website and that has excellently handled its reputation through the Complaint Resolution Program (CRP). 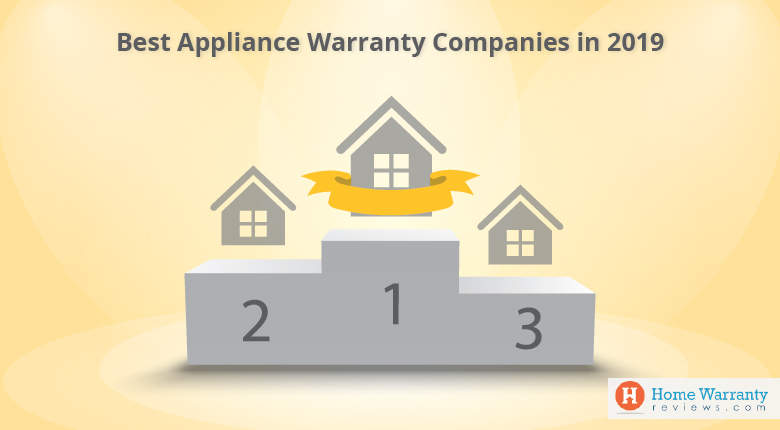 First American Home Warranty is also ranked among the Top 10 Home Warranty Companies on the site. Research and read reviews about First American Home Warranty and other home warranty companies on HomeWarrantyReviews.com – the #1 research platform for home warranty.